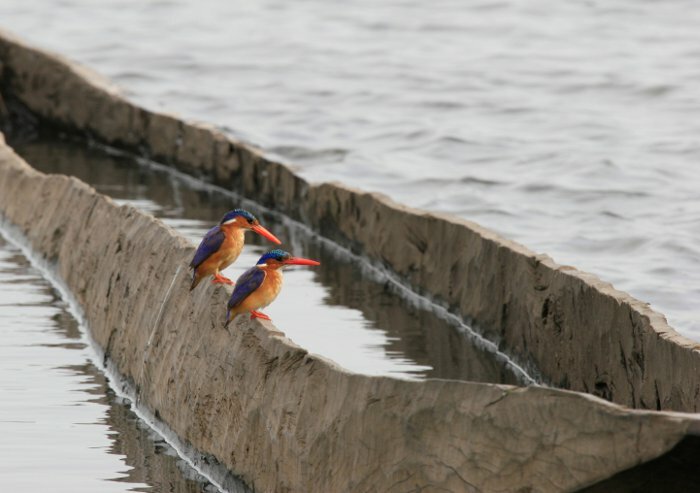 Bangweulu Wetlands, located in Zambia, is managed by African Parks and home to 83 species of fish along with a unique array of fauna and flora. 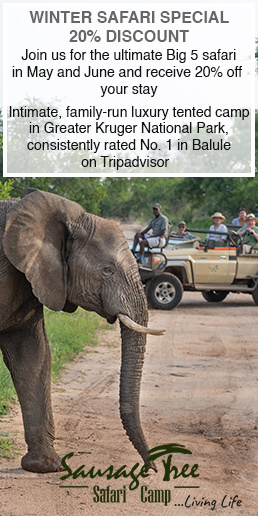 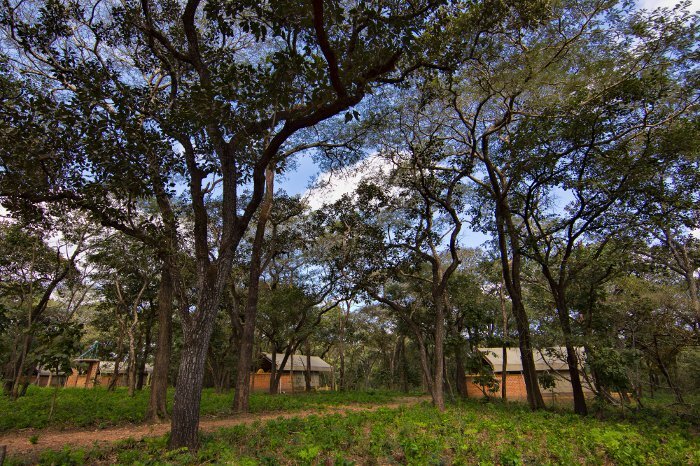 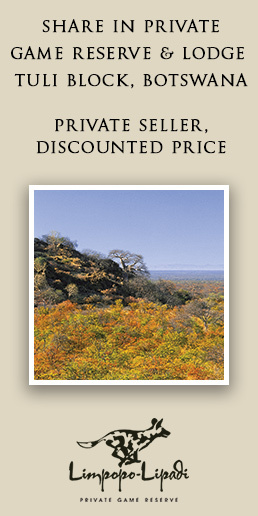 Its diversity and community incentives make this place a Zambian treasure that should be on your bucket list. 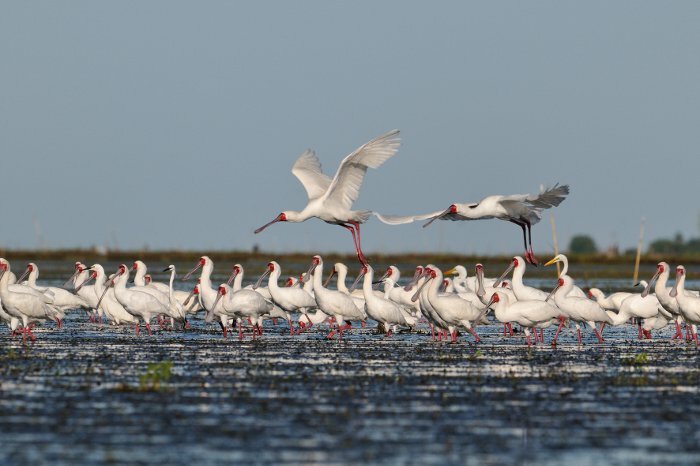 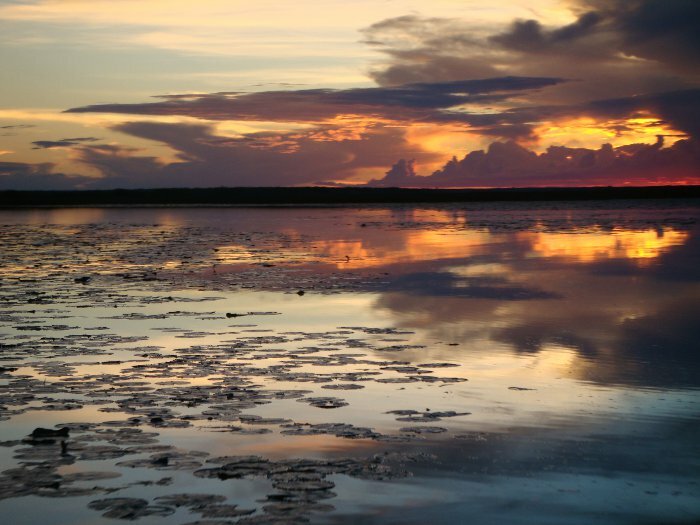 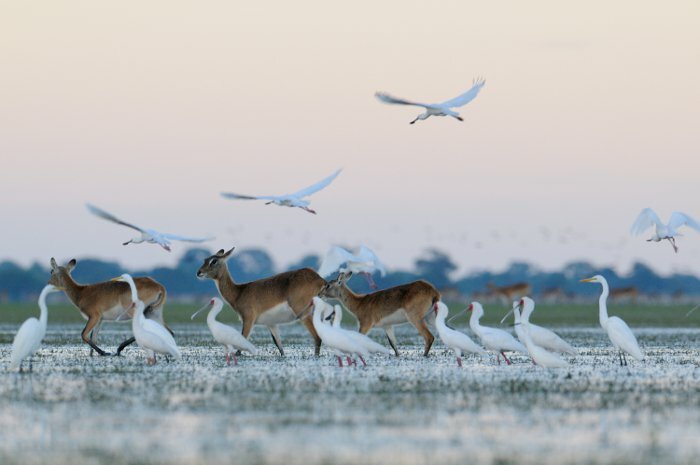 What the Bangweulu Wetlands prides itself on most is its birdlife. 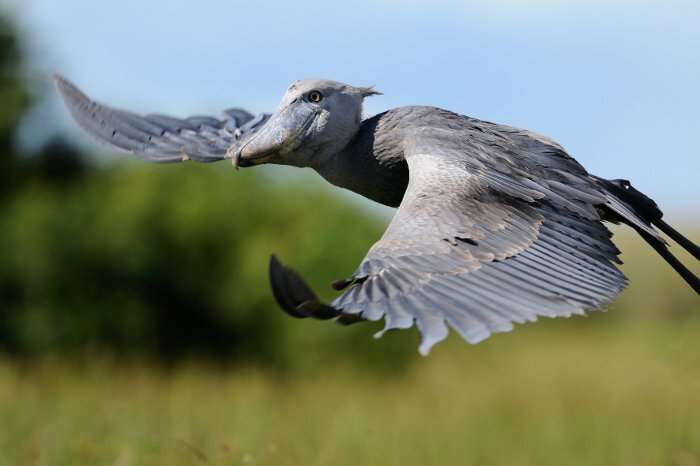 Named by Birdlife International an Important Birding Area (IBA), the tall papyrus reeds play host to the charismatic shoebill, the endangered wattled crane and African flufftails. 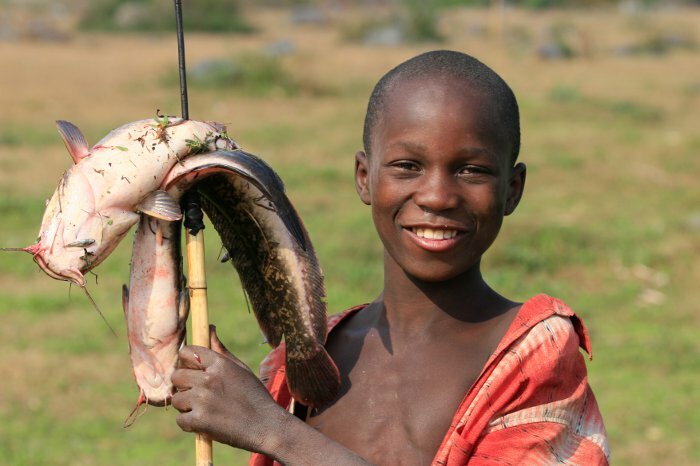 The area is home to approximately 90 000 people from six different chiefdoms. 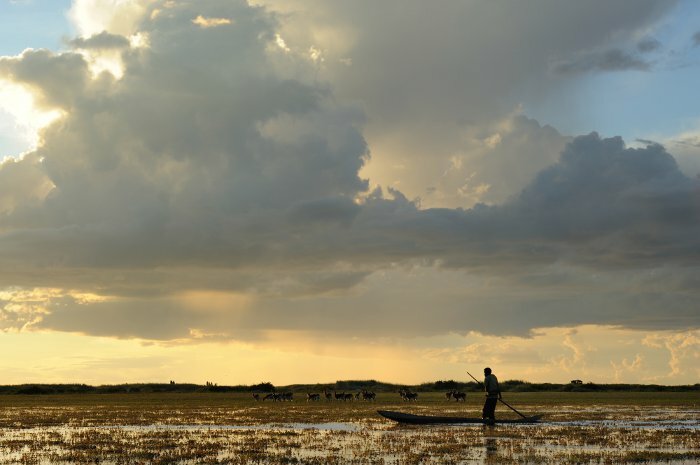 The chiefs act as custodians of the wetlands as their people rely heavily on the area for sustainable fishing. 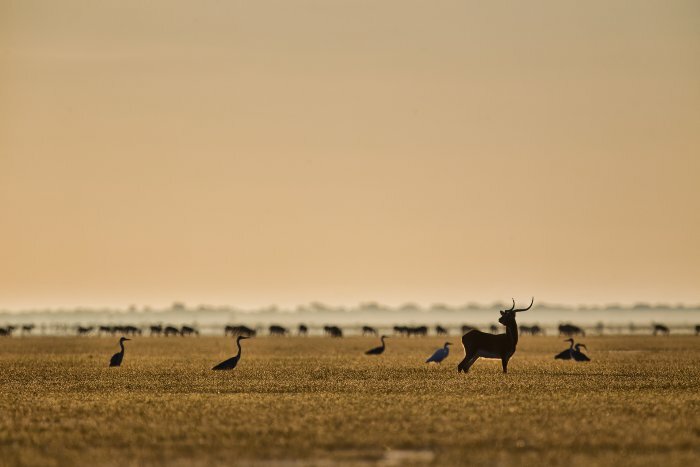 An interesting assortment of antelope roam the flood plains of Bangweulu, from endemic black lechwe to herds of orbi and sitatungas and smaller scattered herds of buffalo, roan and sable. 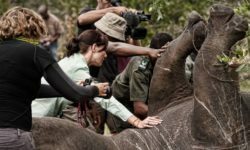 African Parks is a non-profit organisation that takes on total responsibility for the rehabilitation and long-term management of national parks in partnership with governments, wildlife organisations and local communities. 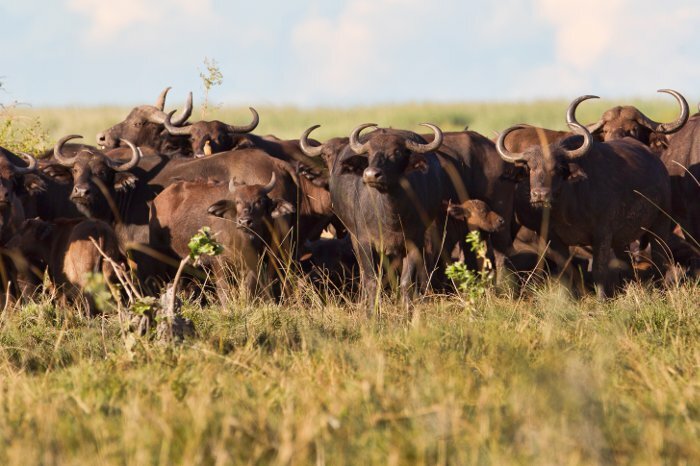 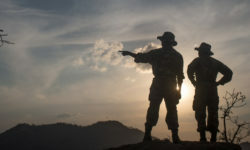 We operate thirteen national parks in nine countries: Rwanda, Zambia, Mozambique, Central African Republic, Chad, the Democratic Republic of Congo, the Republic of Congo, Malawi and Benin. 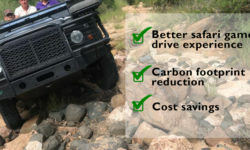 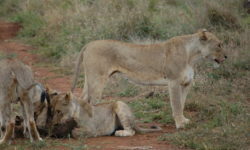 Please see www.african-parks.org or visit our Facebook page for more information.